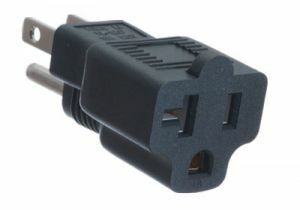 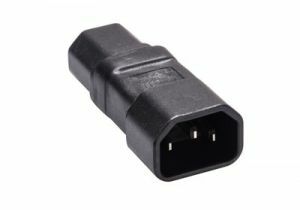 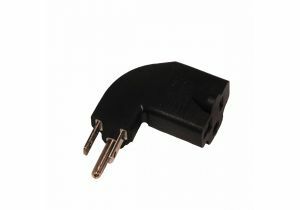 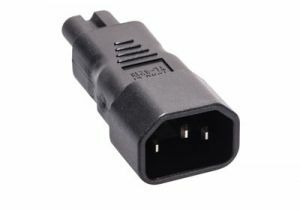 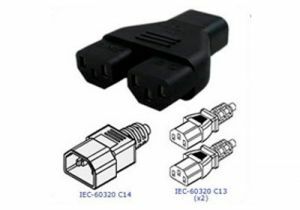 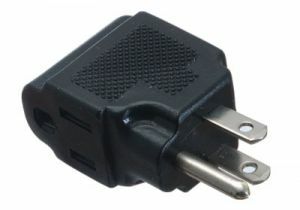 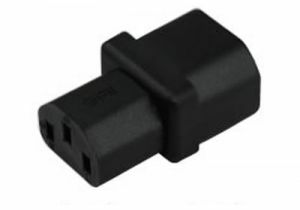 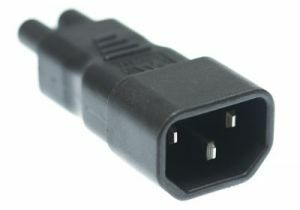 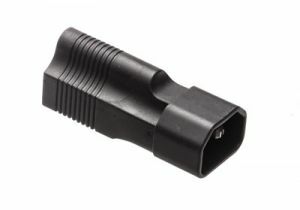 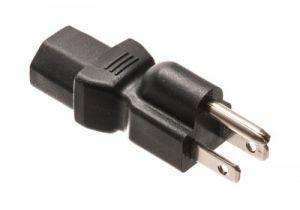 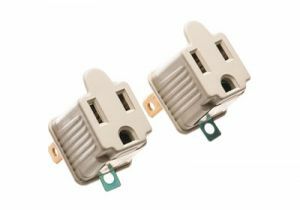 ShowMeCables offers a wide variety of AC power adapters. 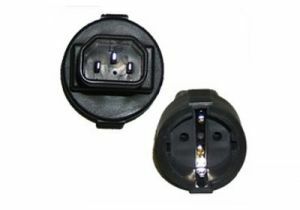 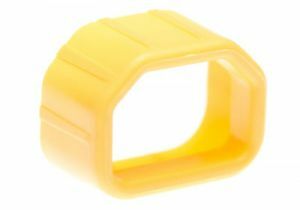 Convert NEMA and IEC power connections to new formats. 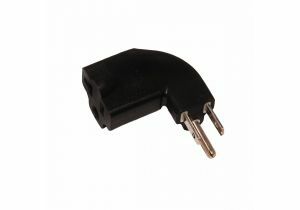 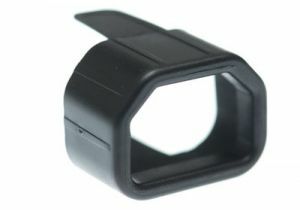 With hundreds on hand, our AC power adapters are ready to ship today.